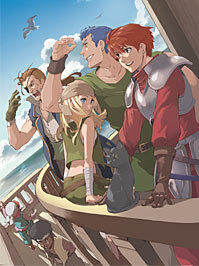 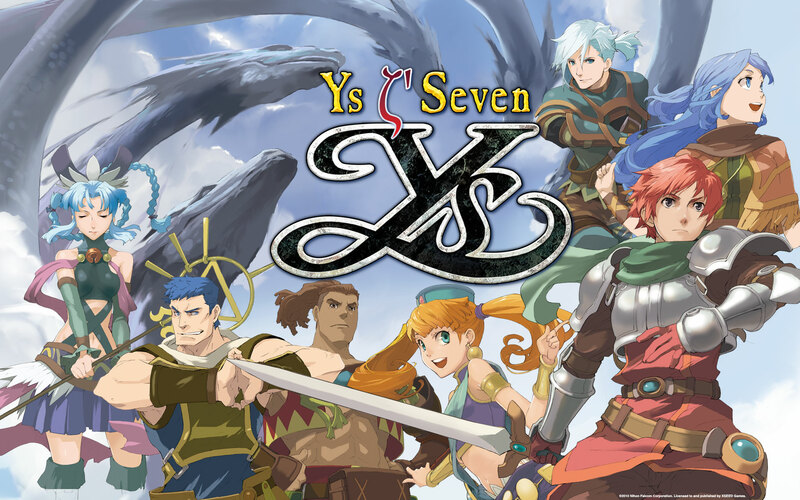 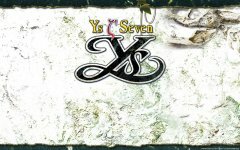 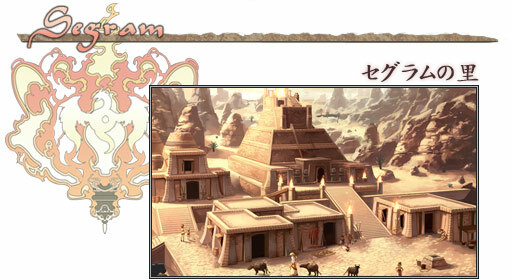 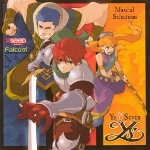 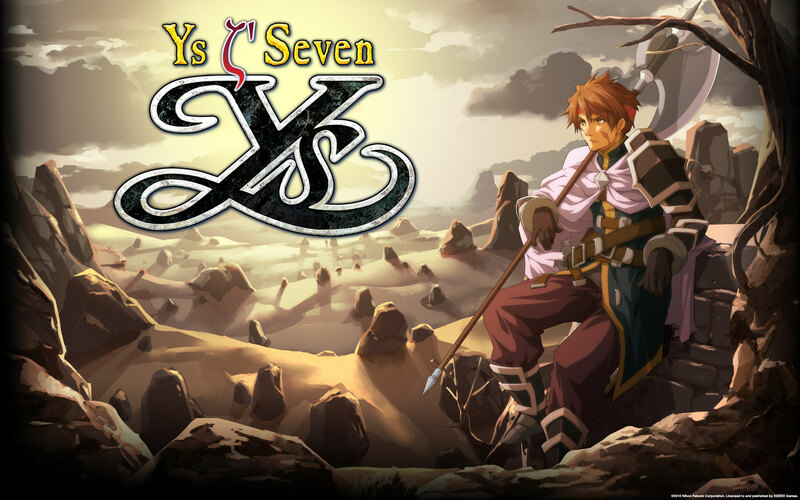 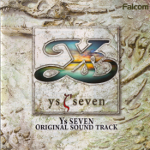 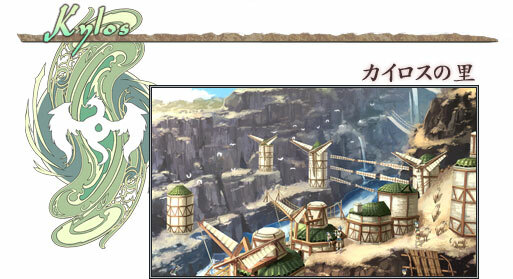 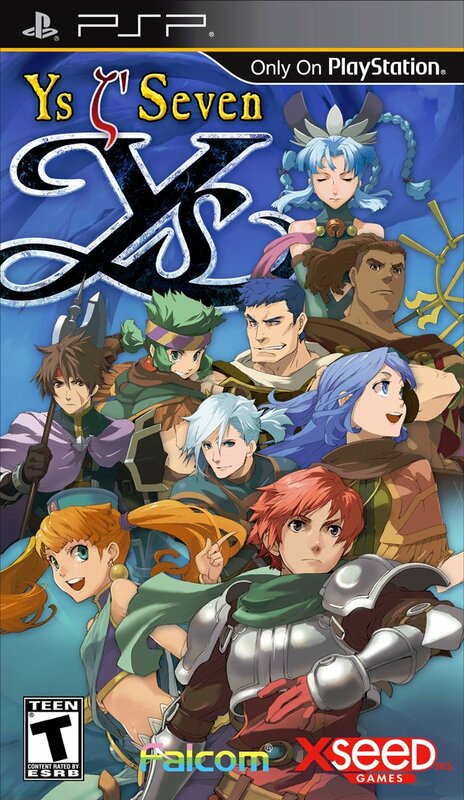 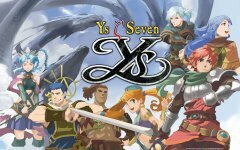 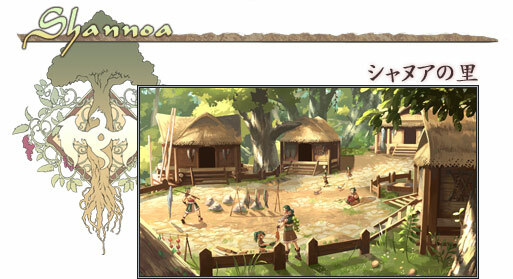 The official title of this game was Ys Seven, ditching the number entirely. 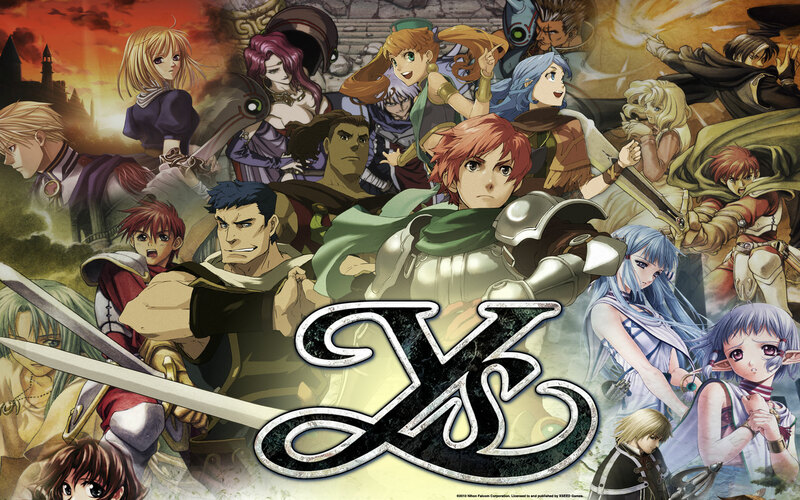 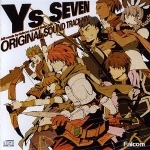 This game was released in 2009 in Japan and localized for a US release a year later. It finally came out on Windows PC but only in China it seems, during the summer of 2012. 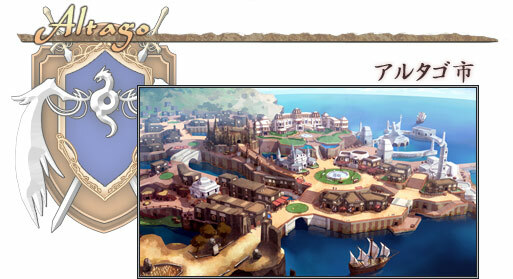 This title heavily focused on fast action and party changes. 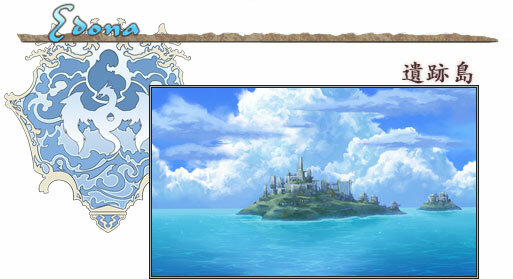 In the U.S., a limited edition version shipped alongside an artwork book and a soundtrack.